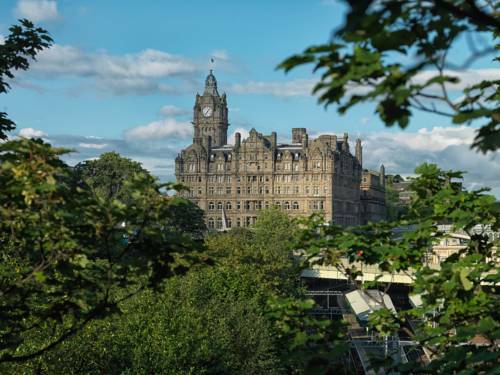 Located on Princes Street, The Balmoral has a Michelin-starred restaurant, a pool and a gym. Waverley Station and Edinburgh's main shopping area are within 5 minutes' walk. 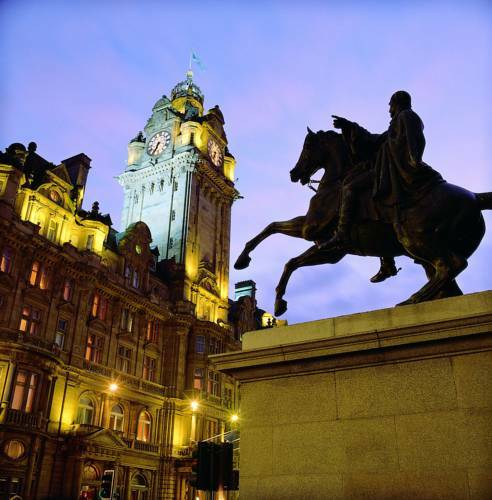 First opened in 1902, The Balmoral now offers rooms with a spacious marble bathroom and an interactive TV. 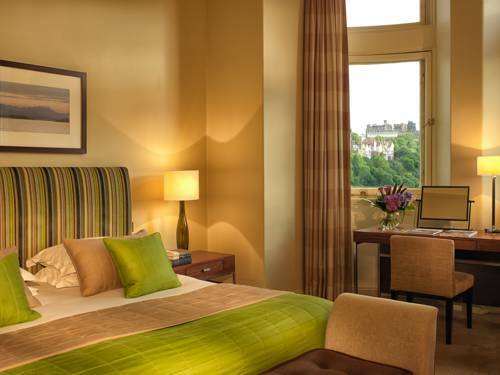 Many rooms have views towards Edinburgh Castle and the Old Town. Number One Restaurant provides a fine dining menu, while Hadrian's Brasserie offers informal dining atmosphere. Palm Court features afternoon tea and a champagne bar and the Balmoral Bar serves innovative cocktails in a relaxed setting, while The Scotch offers over 400 varieties of Scottish Whisky. With a sauna and a Turkish steam room, The Balmoral Spa features 5 treatment rooms and an exercise studio. 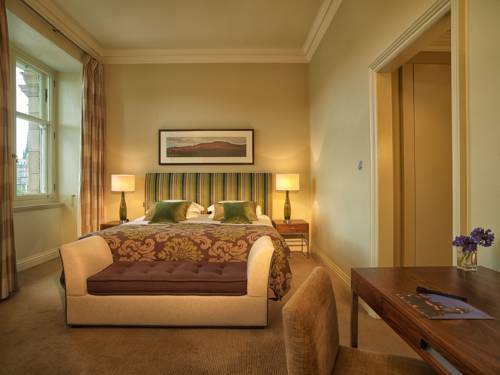 With its own splendid clock tower, The Balmoral offers 5-star accommodation in the heart of Edinburgh. The city’s airport is a 25-minute drive from the building. 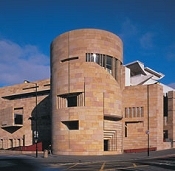 The Edinburgh Playhouse is a former cinema in Edinburgh Centre in Scotland which now hosts touring music and musical concerts. Its capacity is 3,059, Stalls: 1,519, Balcony: 860 and Circle: 680 making it the largest UKs working theatre in terms of audience capacity.